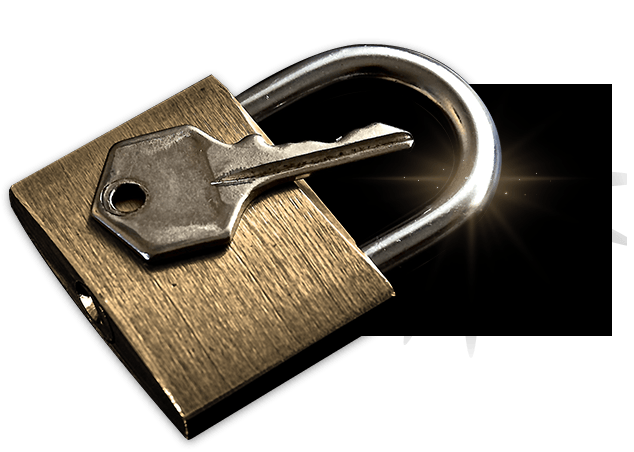 Corporate assets is as important as the private assets - that is why we offer the best commercial locksmith services. Your office' security is of the utmost importance, and we're here to make it as good as it can get. 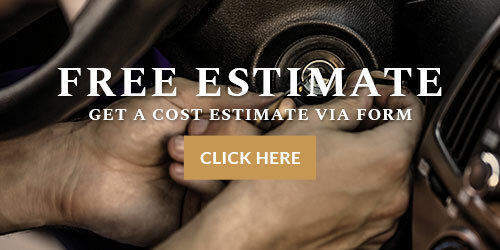 Whether you need to upgrade the security by installing new keying systems or by resetting your safe lock combination, we are your all-in-one service. 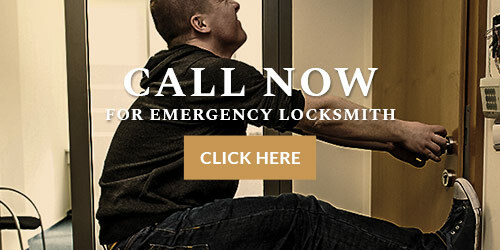 At Locksmith Edison NJ, you can count on the best and most up-to-date technology and solutions to upgrade the security inside and outside business. We offer all kind of locks and systems you can imagine - cabinet locks, magnetic door lock, CCTV, advanced E-locks, keycard systems, keyless door lock and much more. Kwikset, Medeco or Schlage are the brands we cooperate with. Also, rekeying is one of the options you can get from us - it's simple and more affordable than a complete lock change. 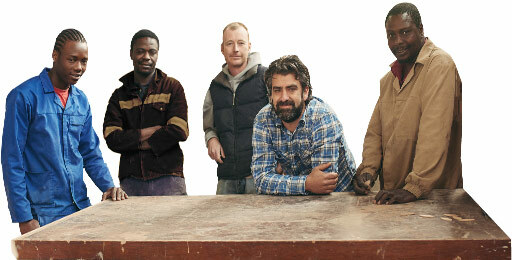 Whatever suits you, we can do it. 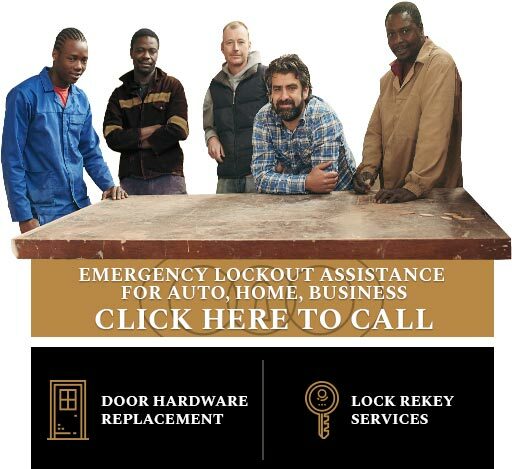 If you work in the Edison area, you can trust us to help you if you have been locked out of office, or any other kind of locksmith services or a product for any business or commercial building or space. Whether you need front door locks, patio lock doors, cabinet, special commercial locks or security systems, we can offer them to you. We only work with top grade products from the most trustworthy manufacturers so you don't have to worry about your safety, not even for a split second.